Information to help parents, teachers, and students get off to a great start in August! Welcome to the monthly update from the SC Education Oversight Committee. If you need additional information, please feel free to visit us online at the link below or call the office at 803-734-6148. 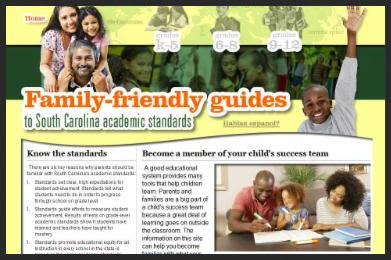 The Family-Friendly Guides to the SC Academic Standards are updated and ready for teachers and parents! Thewebsite provides information for parents and families about what their children should be learning in school based on the standards. These resources are excellent for families to use during the summer months as well as during back-to-school events and parent-teacher conferences. The family-friendly guides, which are a collaboration between the EOC and the SC Department of Education (SCDE), are available for English Language Arts, Mathematics, Science, and Social Studies. The guides are also available in Spanish. Are you looking for a document to break down the purposes of assessments and help audiences understand the different types of assessment? 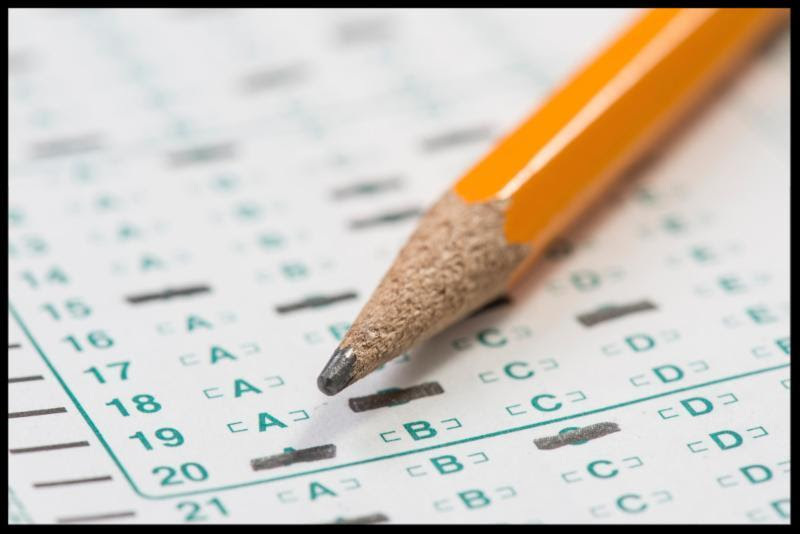 The EOC has developed the 2016-17 Family Guide to Assessments: Student Success Tools to assist districts and schools in communicating this information to families. 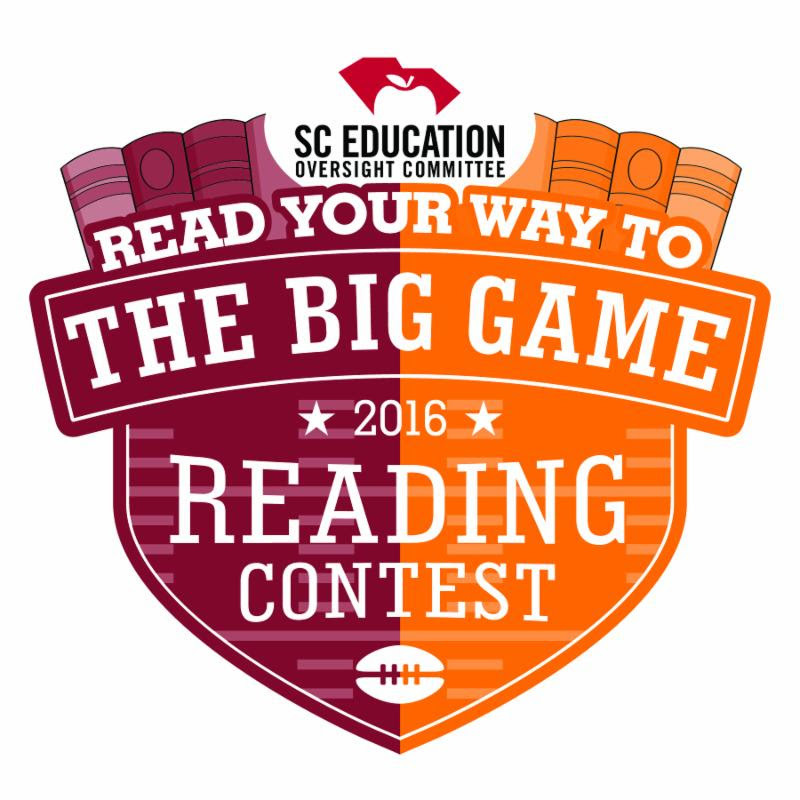 The EOC is pleased to announce that "Read Your Way to the Big Game" is back! Last year, 73 percent of primary, elementary, and middle schools participated in the inaugural year of the contest. More importantly, young people in SC read nearly half a million books! Like last year, two participating students will be chosen this year to attend the Palmetto Bowl, receiving four tickets to the game as well as sideline passes. Two schools with at least 70 percent of their students participating will receive $2,000 for their school libraries, and five participating teachers will win $500 for their classrooms. Two teachers will also be chosen as $500 winners of a contest promoting "Read Your Way" within their schools. The official "Read Your Way to the Big Game" kits will arrive in schools the first week of August addressed to "Principal/Media Specialist". We ask that each school designate a contest coordinator to organize the submissions students give to their teachers. This year's goal is to exceed 500,000 books read! Contact Dana Yow at danay@eoc.sc.gov for more information. 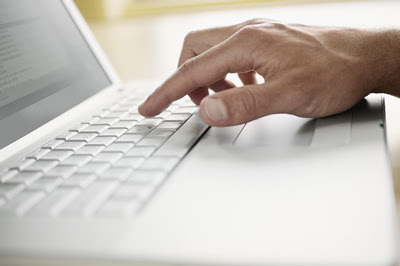 Access from AT&T provides an affordable way for eligible low-income consumers to get affordable Internet access. Households with at least one resident participating in SNAP may qualify for Internet service at between $5 and $10 per month. Visit the EOC website for more information. Boeing's innovation has yielded products, technologies, and services that have helped ring in the modern era. As part of their centennial celebration, they are sharing key learnings to "fuel" the future. Boeing engineers worked directly with four leading educational organizations to co-create and curate educational resources to improve how and what students learn by teaching the skills needed to be adaptable. The 100 Days of Learning campaign is focused on creating awareness of the materials and encouraging use in and out of the classroom. The free, downloadable content is categorized into relevant themes.